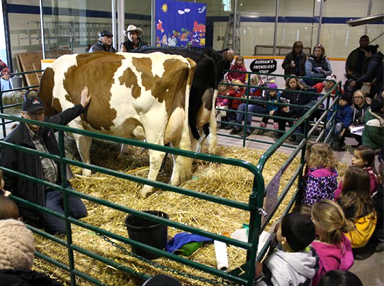 Our educational trailer is packed full of static displays and interactive activities. Great for school and community events, festivals and county fairs! 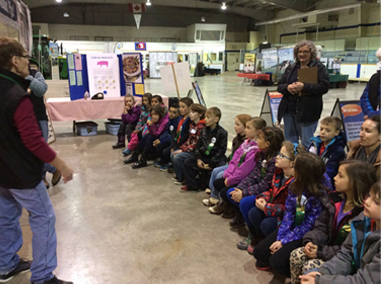 Through initiatives such as a Grade 3 Program, a High School Program, Open House as well as having a presence at County Fairs and Events, Durham Farm Connections provides an unparalleled and exciting agriculture education experience.